Fantastic instrument, top condition, great fat neck and super juicy sound! 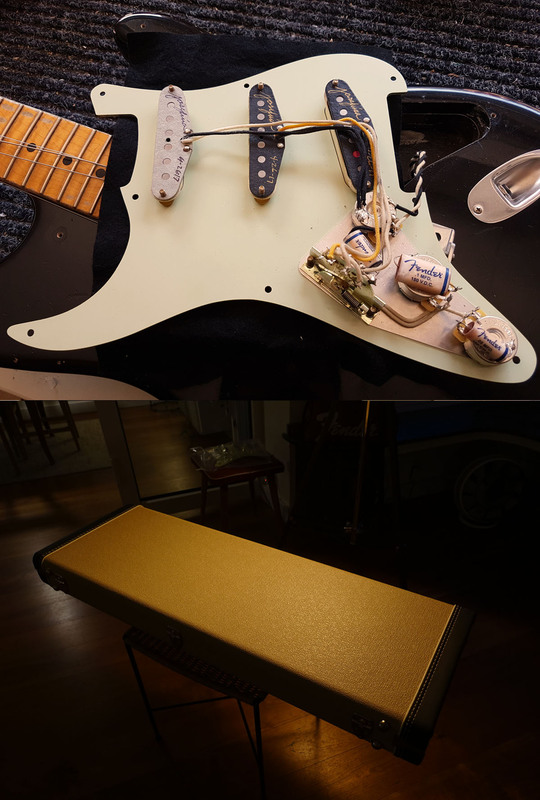 Masterbuilts are the top-of-the-line of the Fender Custom Shop - expensive, but really, really good! + + + Comes with original case, accessories, certificate.